The station targets people aged 40-59. 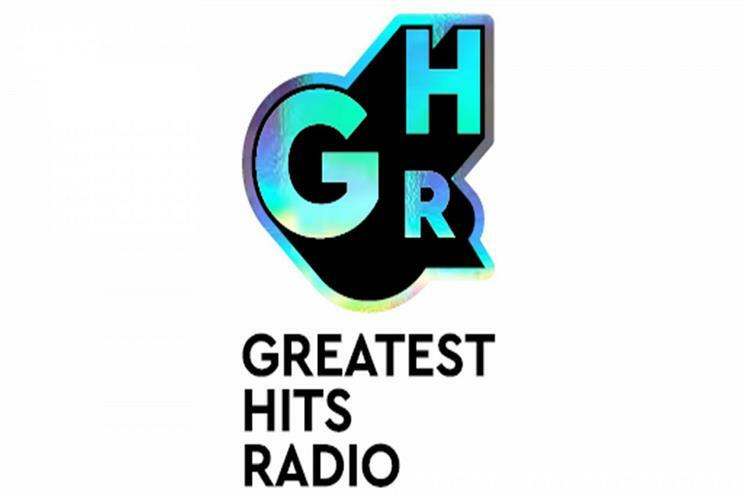 Bauer Media is launching the Greatest Hits Radio network, which will play the biggest songs of the 1970s, 1980s and 1990s. The station will broadcast from Liverpool, Manchester and Glasgow, celebrating music from artists including Blondie, Queen, Madonna, Fleetwood Mac, INXS, Elton John and Michael Jackson. It is aimed at 40- to 59-year-olds and will be available on national DAB, FM in the West Midlands and Liverpool, as well as on AM, online and on mobile. Radio programmer Andy Ashton will act as content director. The network has already been trialled in Scotland and Liverpool but will formally launch on 7 January 2019. Graham Bryce, group managing director at Hits Radio, the national station launched by Bauer Media earlier this year, said: "The Greatest Hits network has proved itself to be a popular format, with great success in Scotland and Radio City 2 in Liverpool. "This audience are ageless in attitude and seeking a station which connects to them and plays a real variety of upbeat classic hits. We know this network is capable of being one of the biggest in the UK and are excited to roll it out nationally." Greatest Hits Radio will also mark its launch with a series of shows about classics from the biggest artists in the world, including archive material and interviews with contributors. The series will be created by Wisebuddah and presented by Mark Goodier. Simon Kilby, group commercial director at Bauer Media, said: "Greatest Hits Radio meets a clear gap in the market for a distinctive and energetic station which authentically connects with the listeners’ mindsets, combined with a powerful ability to transform their mood. This attractive audience can now be accessed by commercial partners in a new simple proposition."